Safaricom is set to release its FY 2015 financial results tomorrow. We shall be watching those closely especially the impact of M-Pesa, the growth of data as well as the shrinking voice revenues. This past week, Safaricom CEO Bob Collymore gave an interview with Bloomberg News in which he stated M-Pesa was now handling transactions worth more than 5 Billion a day. In 2015, Safaricom relocated M-Pesa servers to Kenya from Germany at a cost of $75 Million. The relocation also led to the retirement of the initial M-Pesa build which was referred to as G1. The new build referred to as G2 has allowed for innovation around M-Pesa including improvement in time to receive confirmation messages, increasing the number of transactions per second to 900 from 450 as well as opening up the M-Pesa API to developers. According to the CEO the growth in transaction volumes on M-Pesa has been attributed to the growth of Sports Betting in Kenya. Sports Betting now serves as one of the largest contributors to traffic on M-Pesa. Users use the mobile money platform to load their betting wallets with cash and further use it to handle withdrawal of their winnings. Safaricom has in the recent past made significant improvements such as the Hakikisha feature that one to confirm the name of the intended recipient of funds, before completing an M-PESA transaction. 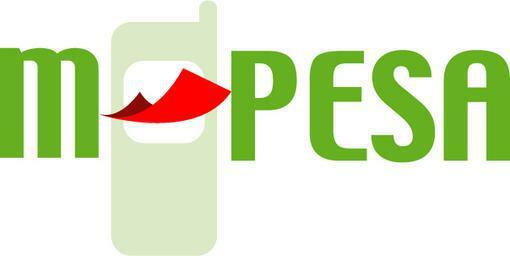 The telco has also allowed M-Pesa users to finally receive transaction statement.